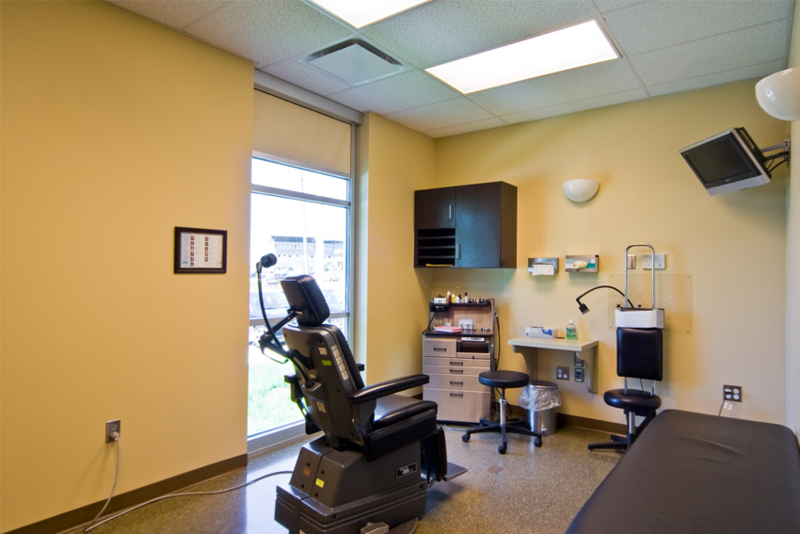 We offer the most optimal and effective services for our patients. 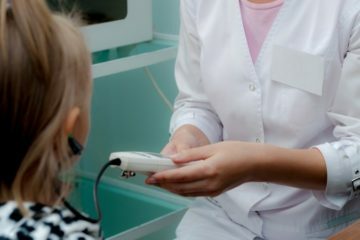 Specialized and highly experienced ORL medical staff offer a wide range of services covering all types of ear, nose and neck disorders, ranging from simple diagnostic examinations to complexes, treatment and surgical intervention. 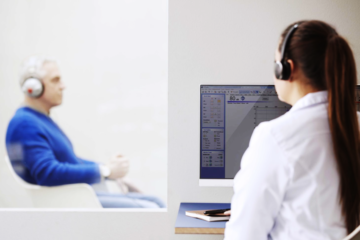 Audiometry is a test that allows you to measure your hearing to determine the patient's audit capacity, indicating the possible causes of hearing loss in cases when it is detected. is made up of a staff of doctors who have extensive experience in the field of diagnostics and surgery in the field of pathology of the ORL. Consultations and surgical interventions range from specialized medical examinations, routine surgical intervention of removal of foreign bodies, as well as surgical interventions of the first category. From 01/10/1977 he practiced his profession at "Casa Di Cura Di Lorenzo S.p.A" in Avezzano (AQ); At the same time he spent 15 years as an outpatient consultant as an ENT specialist at A.S.L. in Avezzano (AQ). 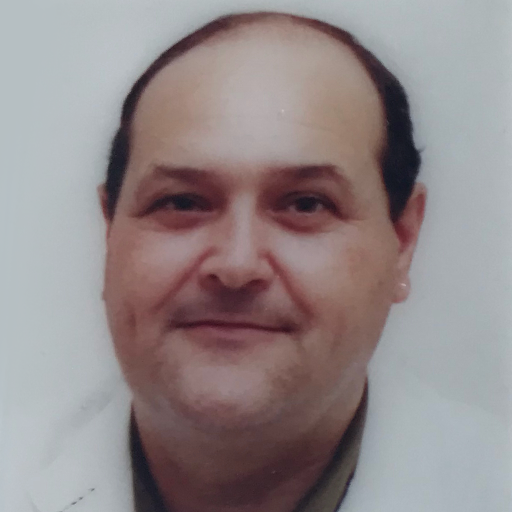 For 5 years he taught Trakeobronkoskopi at the School of Specialization in Otorhinolaryngology of the University of I'Aquila and until 2012 he taught the Technique Faringe-laryngeal. Since 1986 he has performed "nasal endoscopy" for sinusitis (we can confirm that from 2006 to 2007 there are 633 interventions). Over the last twenty years, he has performed nose operations without having to use nasal pads. Only in the period 2006 - 2017 he has performed a total of 2237 surgical interventions. 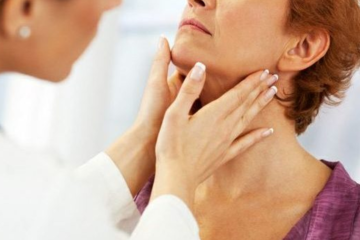 with the sole purpose of providing the most optimal and effective service to our patients. Now nasal interventions without the use of tampons! 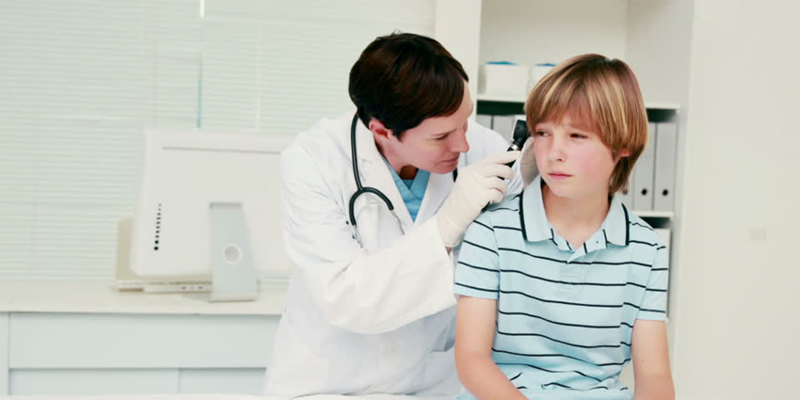 The Department of Otorhinolaryngology is comprised of a staff of doctors' surgeons who have extensive experience in the field of diagnosis and surgery in the field of pathology of ENT (Ear, nose, throat).